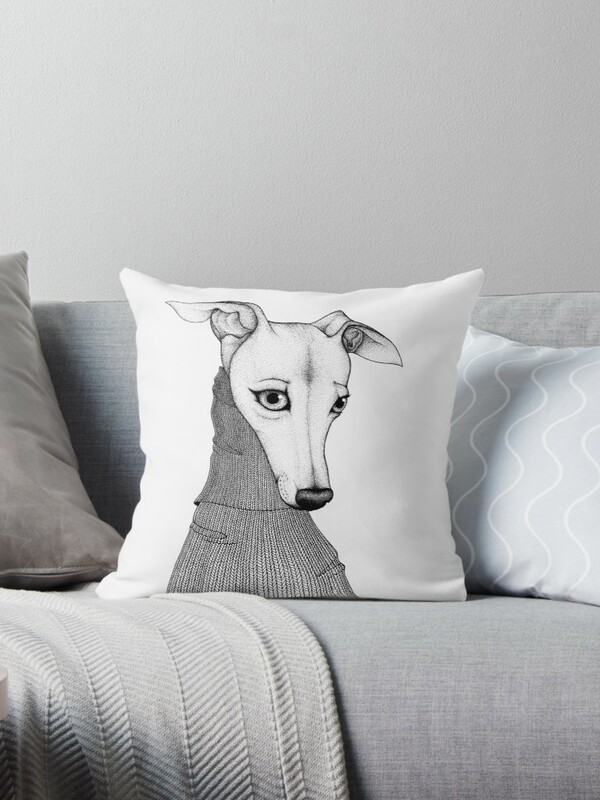 Are you an Iggy ( Italian Greyhound ) lover? If it’s a yes, then this post is for you in particular. We recently came across a store that’s been dedicated to iggy. Everything in the store has Iggy printed on it. Whether you can afford buying an iggy to keep with you or not, one thing I can assure you, you can afford to buy these iggy oriented products. And the print quality is so good, that you will have a feel of keeping the real iggy beside you. Before going forward to the actual products, I would like to give a bit of information about iggy to those who are not much aware of this breed. 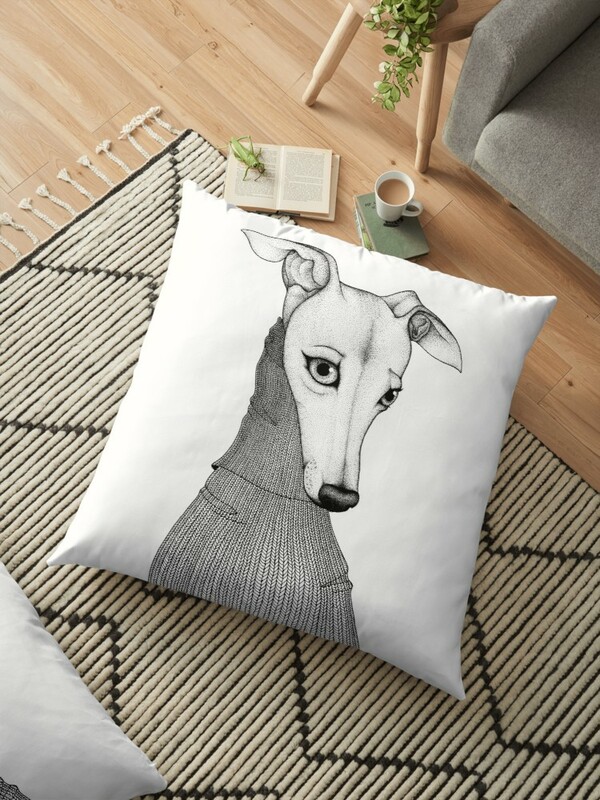 The Italian Greyhound is the smallest of the sighthounds, typically weighing about 8 to 15 lb (3.6 to 6.8 kg) and standing about 13 to 15 inches (33 to 38 cm) tall at the shoulder. They are in the toy group in the UK and US but in the sighthound group in the FCI. So the store we are talking about today is dedicated to Iggies and methodologhy called stipling. Now coming back to the product. As far as product it’s double-sided print throw pillows in different shapes and sizes. These Soft and durable throw pillow are made from 100% Spun Polyester cover with an optional Polyester fill/insert (You can order with insert by default it will only be the cover). Even if you want to fit at home and order only the cover, it will be very easy to refit it. And to keep it neat and clean zip opening is concealed.If you want to have a customized print, you can feel free to order. As you will have independent designs, custom printed when you order it. Some of you may feel the prices are at higher side, but that’s not the case. Keeping in mind it’s 100% handmade and got iggy related prints those are rare, the prices are reasonable. And in case you will order 2 covers, you will get 15% off. Means with nominal spending you will be able to keep Iggy the dog all around your house.